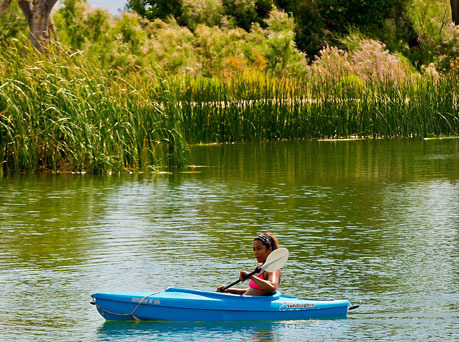 Enjoy fishing, kayaking or a family picnic in this idyllic water hideaway. New programs and events are added to the park calendar each month. Check back right here for the latest news and for Dankworth Pond State Park. 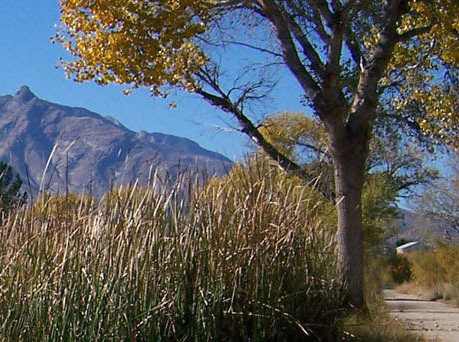 Enjoy diverse wildlife and head up to explore the Dankworth Village on the Dos Arroyos Trail.